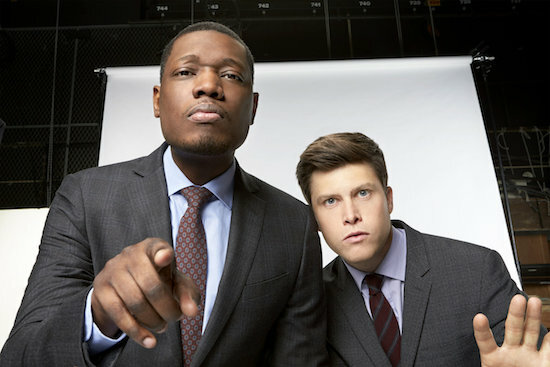 SATURDAY NIGHT LIVE has set two of its April hosts and musical guests. 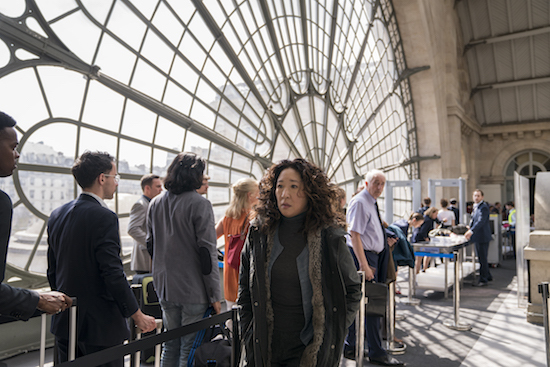 Ahead of KILLING EVE’s April 7 return, Sandra Oh will make her SATURDAY NIGHT LIVE hosting debut. 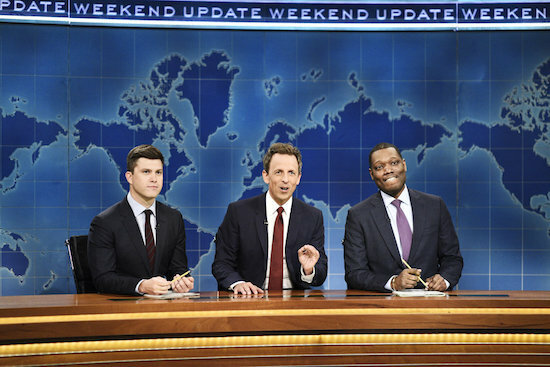 SATURDAY NIGHT LIVE has set its March hosts and musical guests. 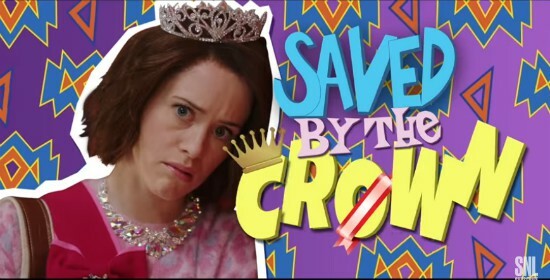 Fresh off her second GOLDEN GLOBES win, THE MARVELOUS MRS. MAISEL’s Rachel Brosnahan will host the January 19 episode of SATURDAY NIGHT LIVE, NBC announced. 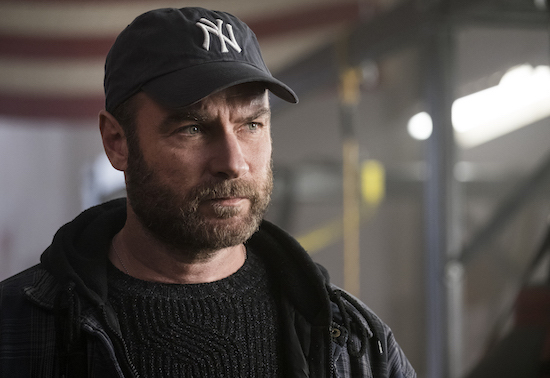 RAY DONOVAN star Liev Schreiber will make his SATURDAY NIGHT LIVE hosting debut on November 10. He’ll be joined by returning musical guest Lil Wayne. SATURDAY NIGHT LIVE has set Awkwafina and Seth Meyers as hosts in October. EMPIRE’s Taraji P. Henson has been one of the big breakout stars this television season, and naturally, when she hosted SATURDAY NIGHT LIVE, they had her portray her character Cookie Lyon. But since the show recently did an EMPIRE parody, SNL did the next best thing for Henson’s episode: they brought Cookie to SESAME STREET. And it was amazing. 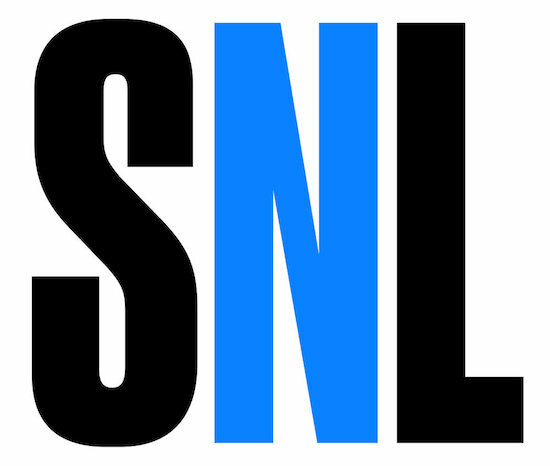 SATURDAY NIGHT LIVE’s 40th anniversary special officially concluded with Paul Simon singing, but the final sketch of the night featured the revival of “Wayne’s World,” with Mike Myers (Wayne) and Dana Carvey (Garth) sharing their “Top Ten Things About SNL”…a piece which was simultaneously hilarious (sorry, Kanye) and touching (the thanks to the crew).